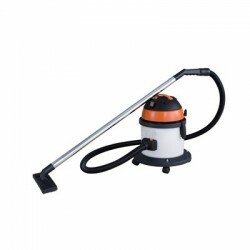 Small-sized dust hoover with great performance. 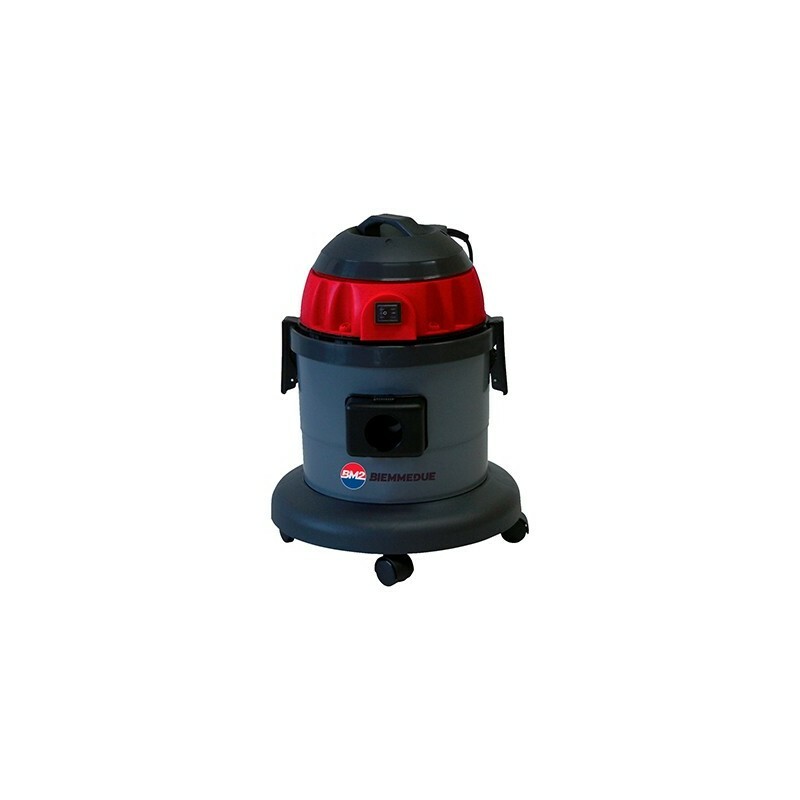 This professional cleaning machine is made of extra-strong plastic, and has four swivel castors that guarantee maximum stability and ease of movement. 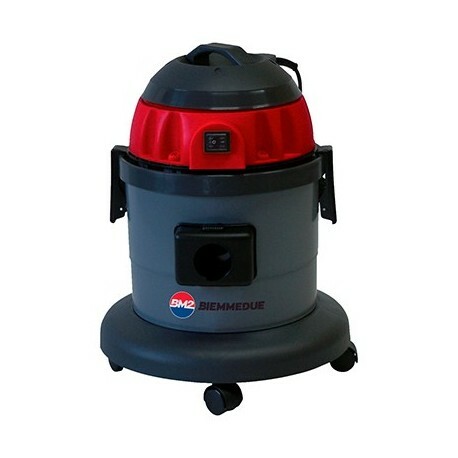 This professional cleaning machine is manufactured with extra-strong plastic, and has four swiveling wheels that ensure maximum stability and easy maneuvering. 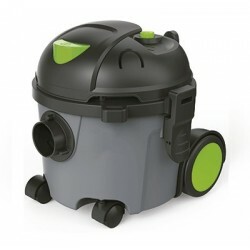 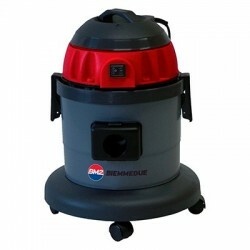 This dust hoover comes with a large range of 36 mm accessories to make cleaning tasks easier.